Use this CINC integration workflow to automatically assign drip campaigns to every CINC real estate lead website registration automatically. 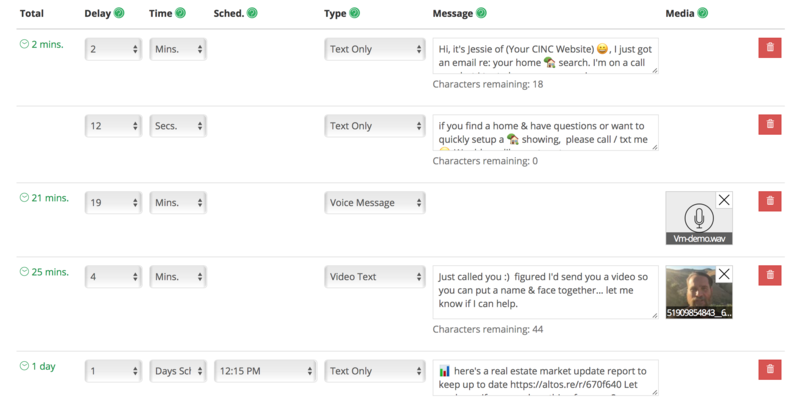 Instantly respond to every new inbound online real estate lead in real-time with outbound text messages and direct to voicemail drops. This workflow takes your Commission Inc email leads that routed directly to your real estate team, ISA or virtual assistant via CINC lead routing rules and sends them to CallAction. You can now guarantee that your real estate team is instantly responding to every lead and following-up using your ideal follow-up cadence of VM drops, video text and text messages with emojis using the CallAction drip campaign system. Create your CallAction custom drip campaigns to automatically follow-up with every CINC online real estate lead. Setup a dedicated CINC / CallAction drip campaign number. Setup Gmail forwarding rules for new Commission Inc website lead registration emails to be forwarded to your dedicated CallAction email address. CallAction will follow up with your real estate leads based on your drip campaign settings until the lead responds at which point CallAction will automatically stop the assigned drip campaigns. 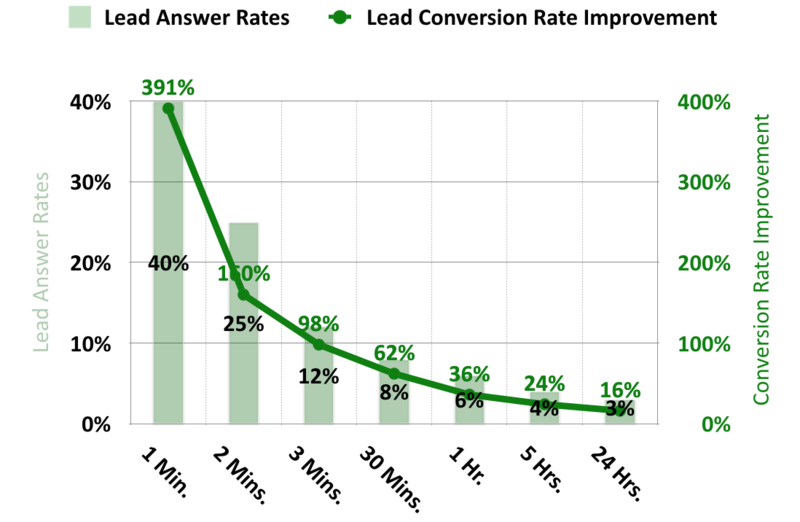 Instantly responding with a multiple follow-up attempts dramatically improves your lead conversion rates on your CINC PPC leads. First, you will start by building out your custom drip campaigns in CallAction. We recommend mapping this out ahead of time, pre-recording your voicemail messages and videos and preparing any images that you will also send out. Tip: End your drip campaigns using the “Text Reminder” option to send a text message to your agent to update the status of the lead in CINC and to then re-assign a new long-term follow-up campaign. Now, we will create a dedicated CallAction number to capture and track all of your CINC leads. This CallAction call capture number be used to track inbound calls from your CINC website. 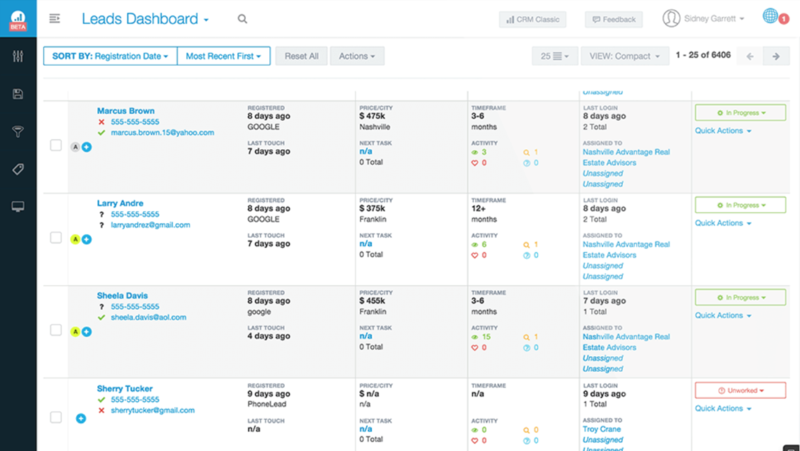 Inbound calls will be captured and sync lead calls directly into your CINC CRM Connect. If you run a real estate team you can also distribute inbound lead calls using the CallAction call broadcast system. Click on "Add Phone Numbers"
Scroll to bottom, click "Get Selected Phone Numbers"
Screen will now refresh and take you back to your list of CallAction numbers. Click on "Call Settings" and scroll down to "Campaign Name"
Next, we will need to get your CINC email lead notifications going into your dedicated CallAction phone number. Lastly, we need to send new lead registrations to your CallAction using automated email forwarding rules. Congratulations, you have now setup a fully automated workflow to follow-up with your Commissions Inc leads in real-time. CallAction offers free 14-day trial with full access to every tool including our custom drip campaigns, call broadcast lead router and text tool. Every trial also gives you access to our private Facebook group and a one on one screen share demo. Setup your free CallAction to CINC demo now.